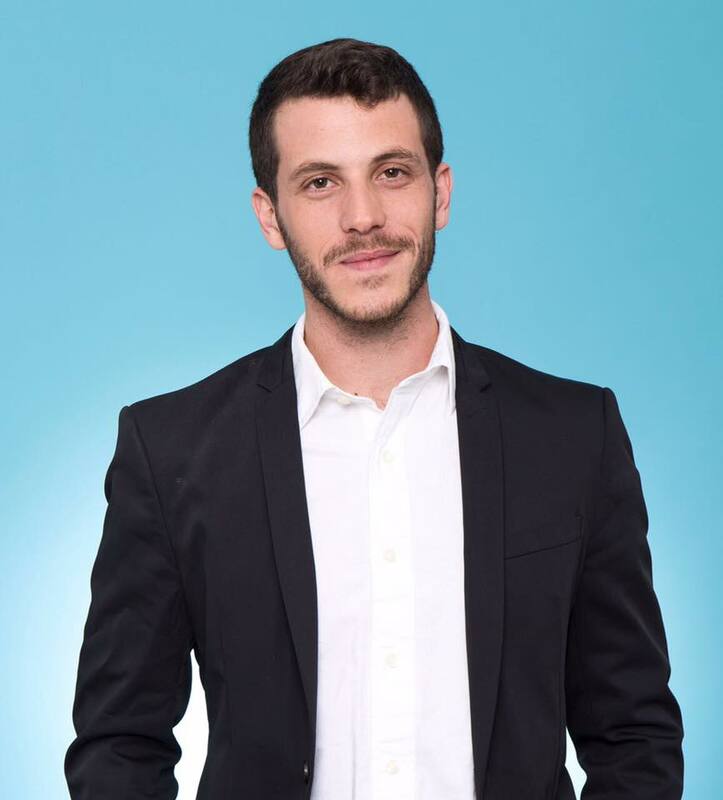 Social activist and former co-chair of the Aguda, Imri Kalmann, and Anat Nir, a social entrepreneur, announced their intention to run as Meretz’ candidates for the Knesset in order to create a significant political LGBTQ force involved in leading the country. The decision to run as Meretz candidates is part of a larger move that was named “Avocado”, which includes an impressive network of people from all walks of life who join forces to create a significant political force in the Knesset. In the past few weeks Kalmann and Nir have been working on forming the group. The two, who left all their previous occupations in order to meet with hundreds of people from all walks of life, want to “put the hands on the wheel of the country and help guide its way,” understanding that this is the best way to influence the political arena. A Future Member of the Knesset? 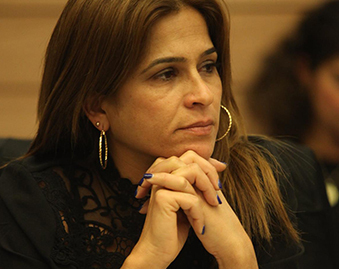 Anat Nir. The organization wishes to hold a large and meaningful census and reach the end of the period of the census (June 26) with a number of voters that will enable them to build the significant political body that can integrate into the leadership of the country. To the question of why Meretz, of all parties, the organizers explain that they identify a political opportunity in the party, which is in a state of uncertainty about the future and its way. In their opinion, the stubborn battle between the parties causes the fragmentation of the few existing members and the investment of energies in internal struggles, which may lead to the loss of relevance. Avocado members explain that they’ve talked about the move with people from the party – all its members of the Knesset, the chairman, the secretary-general, activists and various functionaries, as well as people outside the party: those who love it and those who fear it, those who do not like it and do not find themselves within it and those who define themselves as politically homeless. 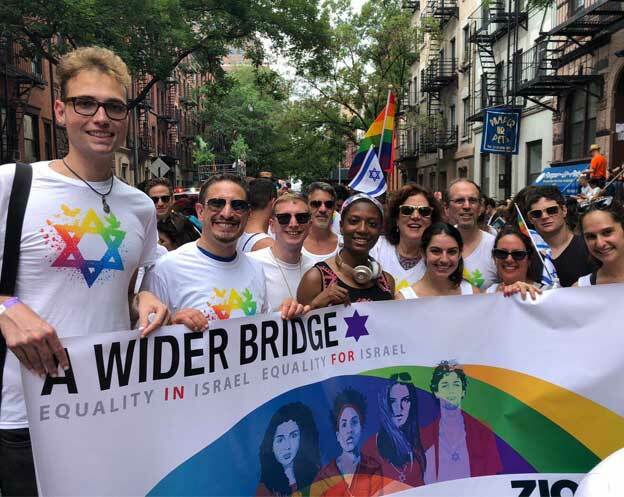 “I decided to become part of a move that I believe is incumbent on our generation – to take responsibility for the future leadership of this country,” wrote Anat Nir. 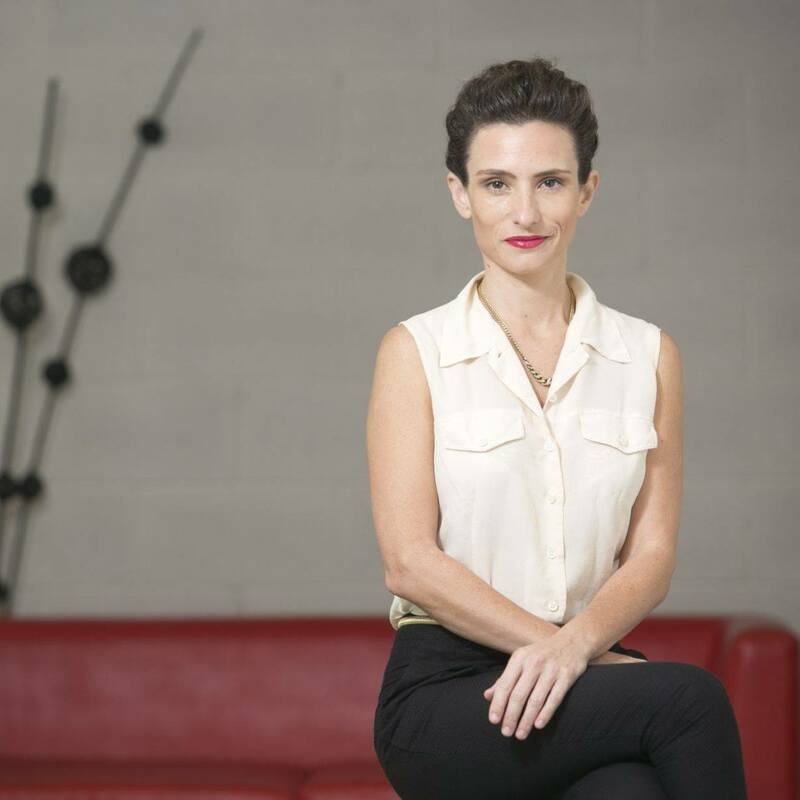 Naomi Seroussi, co-founder and chairman of the Bi-Pan-Poly Forum explained to WDG why she decided to join the move.